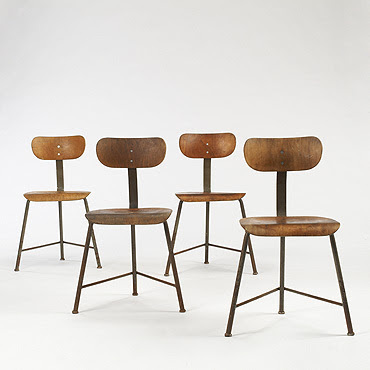 This gang of Bauhaus chairs look to me like they’re up for anything. I wouldn’t like to have them coming down a dark alleyway at me. Found at 2 or 3 things I know, who found them at reference library. Posted in Making Friday, Style & Inspiration. I spent my Human Rights Day holiday yesterday making bunting, which seemed a fairly celebratory thing to do, really. The first four pieces I made are for sale in my Etsy shop, and keep an eye out in my Cape Town shop for more.